The general limitation period is four years. After that time, the Administration’s right to determine and demand the payment of tax debts and impose sanctions, and, on the other side, the right of the taxpayer to request and obtain returns resulting from the regulations of each tax, refunds of improper payments and reimbursement of the cost of the guarantees. Also, there is also a limitation period of 10 years for the Administration to initiate the procedure for checking the bases or quotas compensated or pending compensation, and deductions applied or pending application, so we must keep the supporting documents during all this time. a.- Administration’s right to determine the tax debt through timely liquidation, from the day after the end of the regulatory deadline to submit the corresponding tax return or self-assessment. b.- Administration’s right to demand the payment of tax debts settled and auto-liquidated: from the day following that in which the term of payment within voluntary period ends. c.- Right to request the refunds derived from the regulations of each tax: from the day after the end of the deadline to request the corresponding refund or, in the absence of a time limit, from the day following that in which said refund could be claimed. d.- right to request the reimbursement of undue payments: from the day following the day that the improper payment was made or from the day following the end of the deadline to submit the self-assessment if the undue income was made within that period. e.-Right to obtain refunds derived from the regulations of each tax, refunds of undue payments and reimbursement of the cost of the guarantees: from the day following the date of notification of the agreement where the right to receive the reimbursement of the expense of the guarantees is recognised. b.- For the filing of claims or appeals of any kind, for actions taken with formal knowledge of the taxpayer in the course of such claims or appeals, as complaints about tax offence. 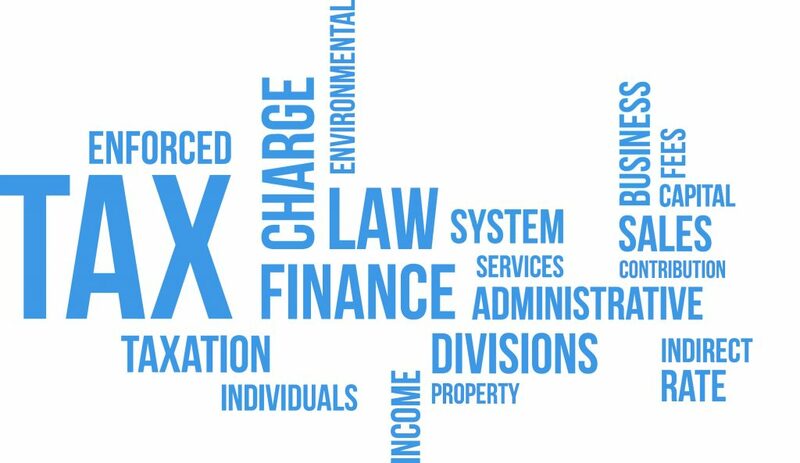 c.-For any positive action of the taxpayer leading to the liquidation or self-assessment of the tax debt, to the corresponding refund, to demand payment, or for any action by the Treasury to effect the return or refund. d.- By the declaration of bankruptcy. In this sense, it is of particular importance when it is understood that the taxpayer has formal knowledge of these actions. Normally it will be on the date of the notification, either a. the day we received the postal request, b. Within 15 days from the publication of the notice in the Official State Gazette,(because it could not have been delivered Notification by post), c. At the moment of accessing the content of the act notified in the Enabled Electronic Address or d. Within ten days of making it available in the Enabled Electronic Address if its contents are not accessed. In any case, when a notification is received, automatically occurs the interruption of the limitation period. Also, in the event of notification of the initiation of an inspection procedure, the statute of limitations is extended by another four years. To conclude the initiated proceedings, the Tax Agency has a maximum term of six months, except in the inspection procedure, whose maximum duration is 12 months. After these deadlines, it will expire. The most important thing is that the expiration of the proceedings entails the non-interruption of the limitation period, that is to say, as if they had not been carried out. Finally, of course, once the interruption has occurred, it will start the new statute of limitation period again.